Friday, March 20th at 10:30pm. Tickets are $5 at the door. 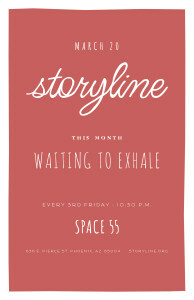 Storyline: where the themes of our lives intersect. 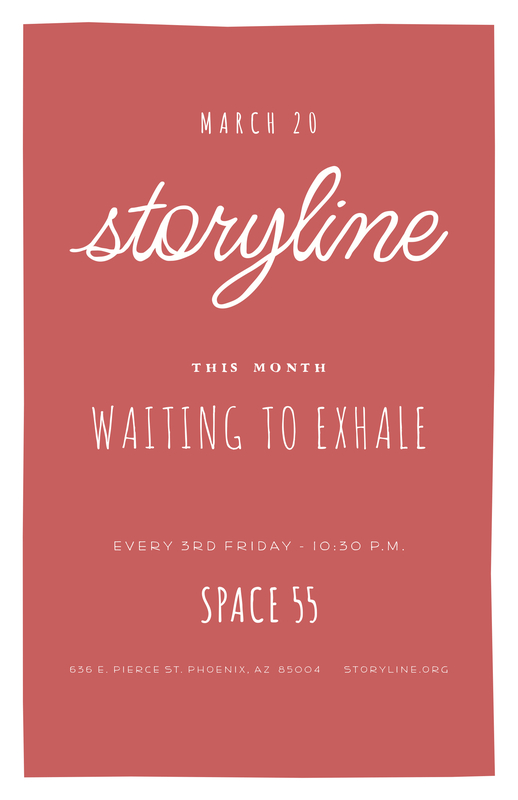 A monthly real life storytelling showcase exploring our complex interconnections through the simple act of storytelling. Our March show will feature Nikki DeLeon, Layal Rabat, Sharifa Rowe, Matt Storrs, Jimmie Ware, and your host Dan Hull.